There is nothing more effective in making someone in their late 20s feel unaccomplished than watching teenagers literally sweep the music industry with pure talent. That is exactly what 18-year-old Chicago native Whethan is doing with his impeccable DJ skills. 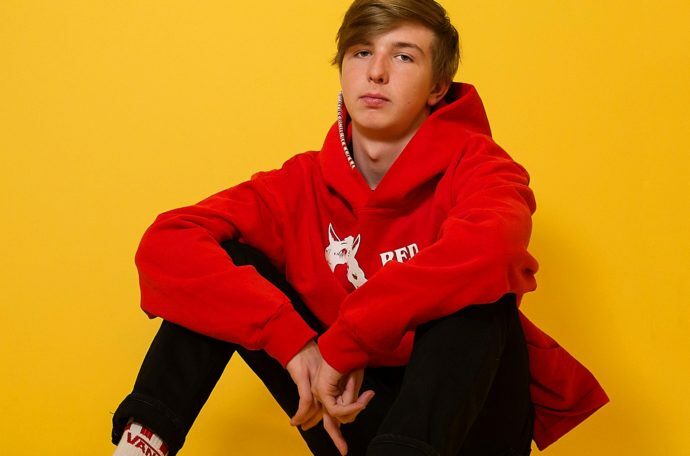 Whethan has made waves during 2018 with him sharing a stellar track with Dua Lipa called “High.” He also collaborated with UK songstress Charli XCX for a fun banger called “lovegang.” Now, just in time for festival season, Whethan is back with a cool poolside edit of Clairo’s “Pretty Girl.” This light beach anthem features gorgeous infectious vocals paired with rising synths that fall into a rhythmic 808 beat before adding some bounce to it for a strong finish. Whethan has traveled the world hitting the decks at some major festivals including a hometown headlining set at Lollapalooza in Chicago, a high octane Coachella set, and many more.